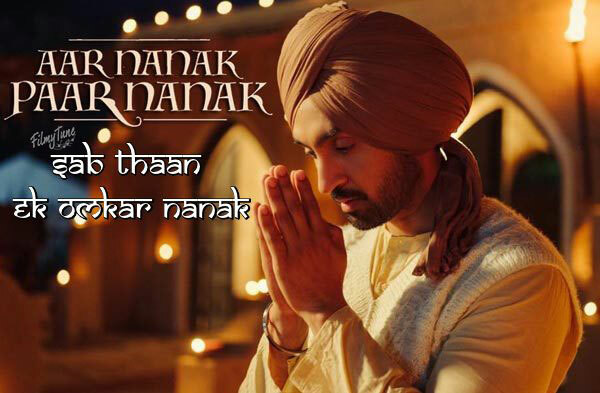 Aar Nanak Paar Nanak Lyrics has been written by Harmanjeet. 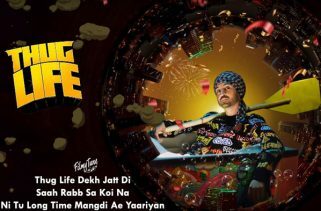 Diljit Dosanjh is the Singer of this new Punjabi devotional song. The Music is composed by Gurmoh. 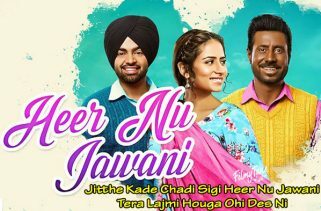 Aar Nanak Paar Nanak Song is starring Diljit Dosanjh, Jatinder kaur, Viapak kaur and Jarnail singh. Baljit Singh Deo is the Video director of this latest Punjabi song.